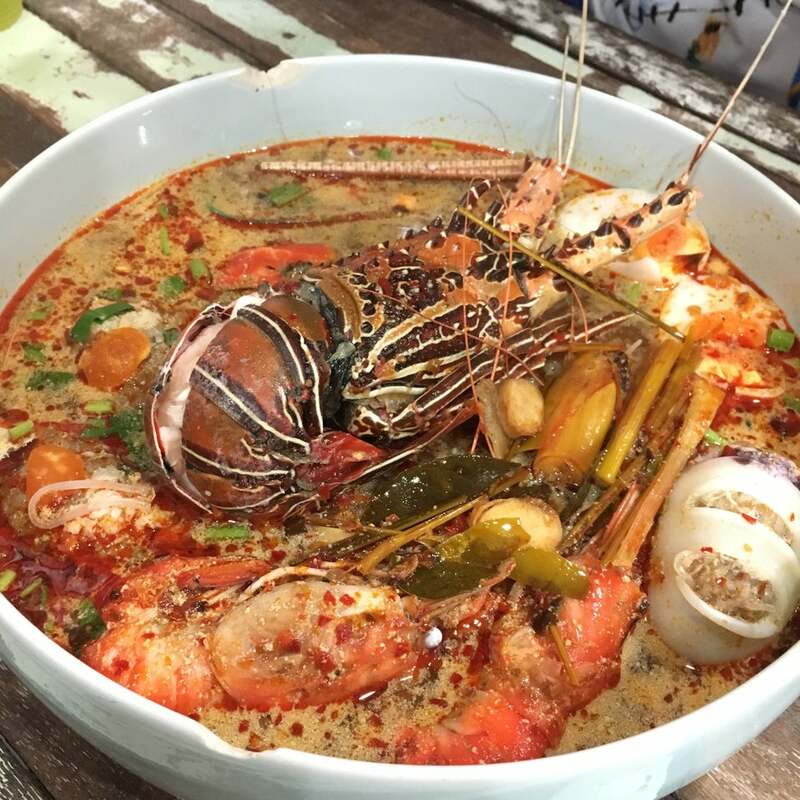 Pee Aor, or P'Aor, located along the famous Phetchaburi Soi 5 area, is famous for its tom yum goong noodles. It is one of the best restaurants in Bangkok. Why Pee Aor Tom Yum Goong Noodles is special ? 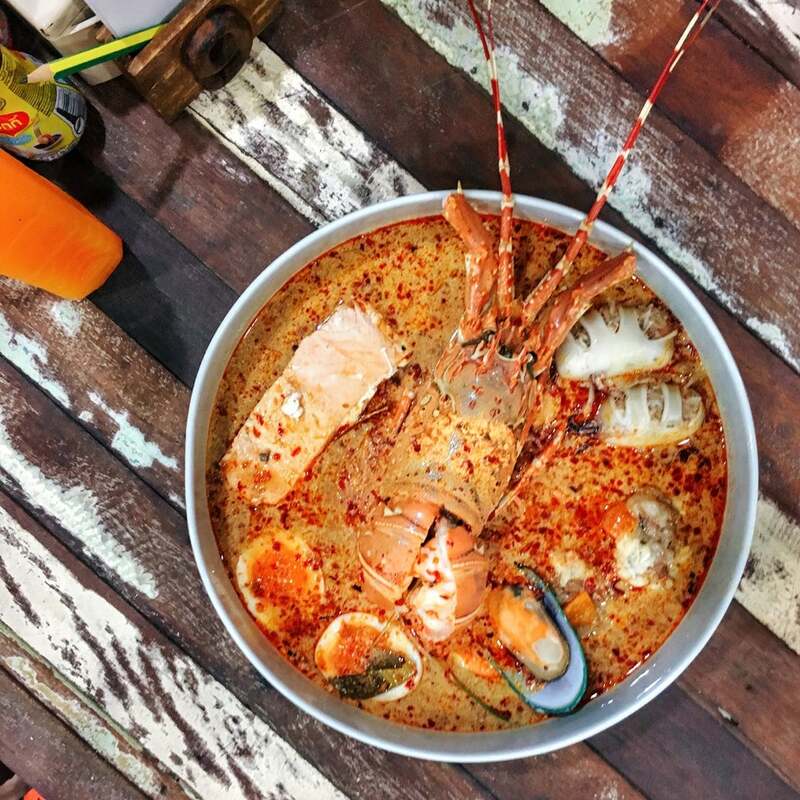 How to get to Pee Aor Tom Yum Goong Noodles? Tom Yum Goong Noodles is located at Phetchaburi Soi 5. If you are walking from Platinum Fashion Mall, it will probably take 15 to 20 minutes. You should note that there's no english menu, you choose the dishes via photo or ask their staff. The restaurant is located on a small side street that may be a bit hard to find, but you can always use google map for directions. Some reviewers say it is a little bit on the sweet side but they provide condiments so you can add on some chili flakes or sugar to your liking. Whatever you had heard about this Restaurant is true. It is one of the best restaurants in Bangkok. Do not go by the appearances: this restaurant is located in the by lanes, back side of a mosque which was a bit tough to find. We took a tuk tuk from siam square for 50 baht to go there. All their food items were superb, they have a huge selection of menus and we tasted 3 items of whose pics I posted along with this review. But their juices were pathetic so stay away from them. All the items were very cheap. We tasted tom yum goong noodles in various restaurants across Thailand but none came near to this. 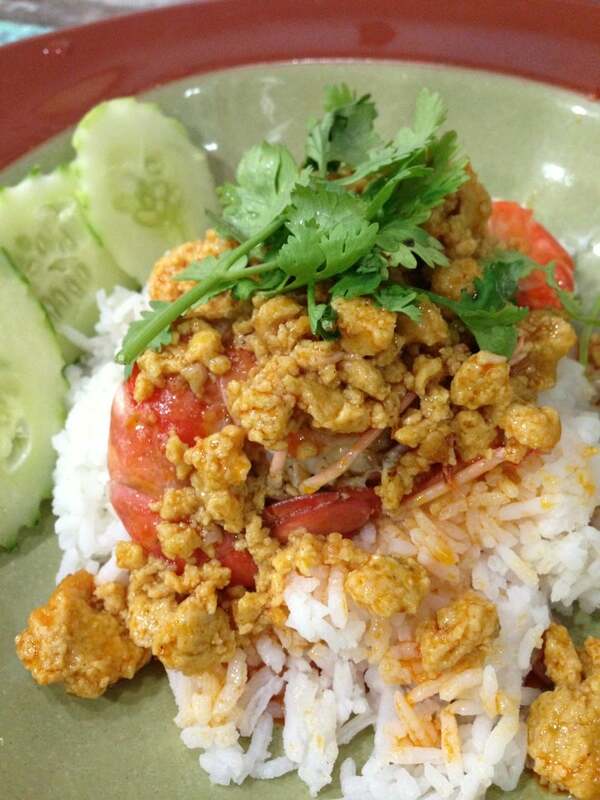 It's a Must Try dish if you are going to Bangkok. The awesome taste from the Khao Khai Khon Goong comes mostly from the shrimp head-oil and all the goodies that comes with it. The egg on top is moist and marvelous as well. A great dish.